Sea ice volume (PIOMAS) is about the same it was 12 years ago. The extent to some extent depends on which direction the wind blows (literally). The Arctic has continued late season increases at a steady pace. least position in recent records. Batten down the hatches and buckle up for another ride on the crazy side. Insane weather is approaching the West coast again. This will work through the states to the East coast next week. All time records for cold and snow-fall being set. This is NOT a global warming scenario as the MSM liars would have us believe. Dave lays it all out for us at Adapt 2030. Another ~93,000 Km2 added to Arctic sea ice extent yesterday. That means an upgrade to 9th least in recent records. Nature still has a few surprises up her sleeve. I tend think now that it was like our famous January thaws. Only up about 5 degrees from average. Keep in mind that this is 30 degrees below freezing, so very little melting can take place. Southern hemisphere looks fairly normal too, NN. and Australia just don't look all that warm for mid-Summer. The sea ice could end up in 14th to 15th place by springtime. It looks like 10th place or better is guaranteed. Stratosphere seems a little disturbed over China. The anomaly seems to be at stratospheric level. It's been there awhile, but seems to have grown quite large recently. We're still at 8th least in the recent records, closing on 9th place. a newb how ever warmer oceans can make MORE ice? 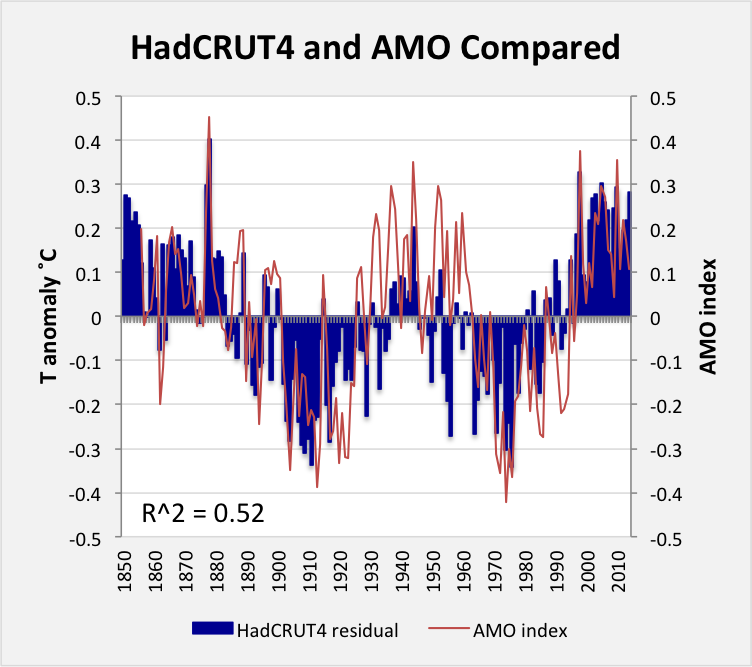 We're above the decadal average. Do you mean warmer oceans in the Arctic, or somewhere else? 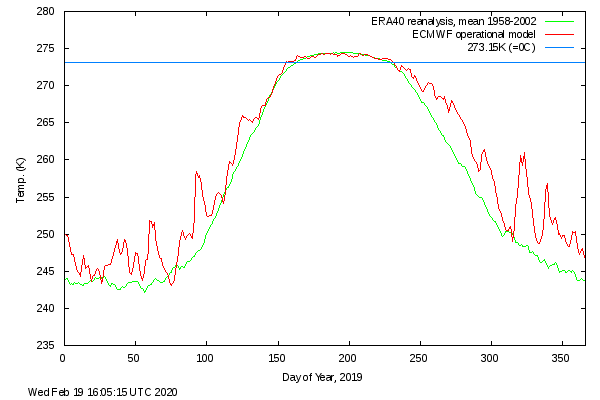 Ice extent increased by ~50,000 Km2. Position = 9th in the recent records and is over 14 million Km2. Losses in the warm Pacific side in the Bering are offset by a colder Okhotsk, and a colder Greenland - Barents. justified concern over "global cooling". recent records and a hair out of 13th.